There is a range of options when it comes to exploring the type of truck driving positions one can take. The businesses themselves can look to staffing companies for drivers with CDLs when they need delivery and transport services. Company drivers work for a specific firm. They are on a fixed payroll and are given benefits that may include safety bonuses, training, health insurance, advancement opportunities, and vacation time. Each company has a different work environment and culture. They’ll provide different types of benefits to their employees. But, generally, the longer a driver stays with a single company, the more opportunities they’ll be given in terms of their routes and schedule. This means they may have the option to drive the same route all the time, or to have jobs that bring them all across the country. Of course, they’ll need to maintain a safe and clean driving record while they’re there. Owner-operators are drivers who own their own commercial vehicles. They are solely responsible for reaching agreements with freight companies they intend to provide cargo delivery services for. Owner-operators generally earn more than company drivers do. These types of drivers also have greater agency and control over the jobs to take and determining their own schedules. They won’t have to even think about advancement opportunities at all. But the job also comes with a lot of disadvantages. The owner-operator has to provide everything in the way of costs related to the purchase and maintenance of the truck. Repair and downtime expenses fall completely on them. There’s also not a lot in terms of health insurance, dental or retirement plans, and vacation time. Truck drivers that work alone during trips deliver either a whole truckload or less than a full load of goods during a trip to one or multiple facilities. The truck driving job involves a lot of record keeping. They have to keep logs with information on their miles, stops, breaks, and any time spent with non-driving work. This is a federal safety requirement. 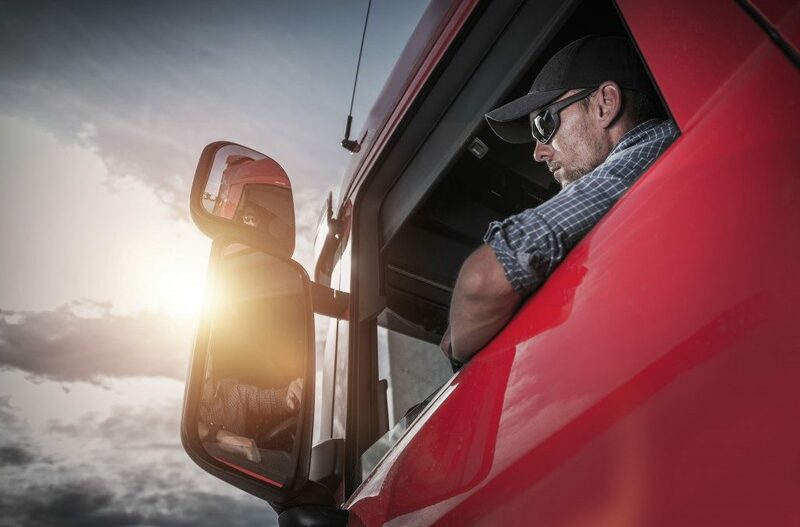 Additional regulations include guidelines on how long a driver is allowed to work for, as well as the amount of time they have to rest between shifts. Drivers can also work as a team to move freight from one place to another. For this to work, one stays behind the wheel, while the other sleeps or rests behind the cab. With this setup, the truck is always operated by a well-rested driver. Goods can be delivered without long breaks for sleep. This is why drivers who work in teams are usually given rush loads over solo drivers. They are also likely to get jobs with better pay and that are longer. Some companies have positions available for truck driver apprentices. Prospective drivers without CDLs may be asked to load and unload trucks at the beginning of an apprenticeship. They can then work toward their learner’s permit or on a temporary basis. They may then join a classroom training program and begin driving commercial vehicles. The company is responsible for providing training for a driver to earn their CDL. Apprentices are also likely to have a secured full-time job once they finish their training, with the company that handled their apprenticeship. They won’t have to spend time looking for a stable job.